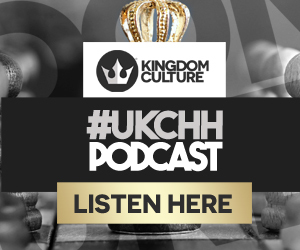 Who has that grip on the #UKCHH scene? Who could bring out droves of people to their paying shows? This happens to be a very pressing issue for the future of this scene, as without the capital to produce these shows and the customers to attend the growth will be laboured and tiresome. 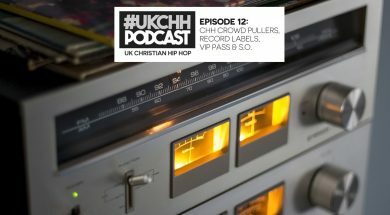 Reach records artist seem to have found a way to get their shows heard in the UK. So the questions really are: how do we build? We discuss DJ’s and how important they are to the music game. is the art of the DJ fading away, will they be around in 5 years? How much should we respect Dj’s in today’s culture? 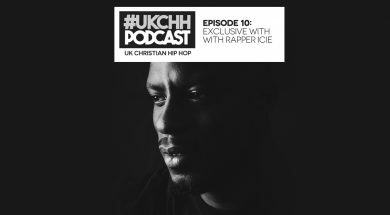 We interview rapper ICIE in a special in depth interview about his brand new album Moment of Clarity. 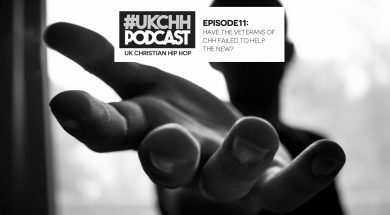 We discuss each song and what was his thoughts behind it. We’ve dug into the finer details to understand the man behind the music. To be a father, husband, and rapper, how does one balance? 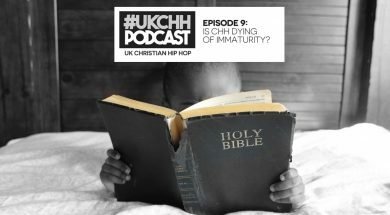 We dig into comments made by CHH artist Canon about the state of CHH in regards to the level of maturity and explicit in its music.